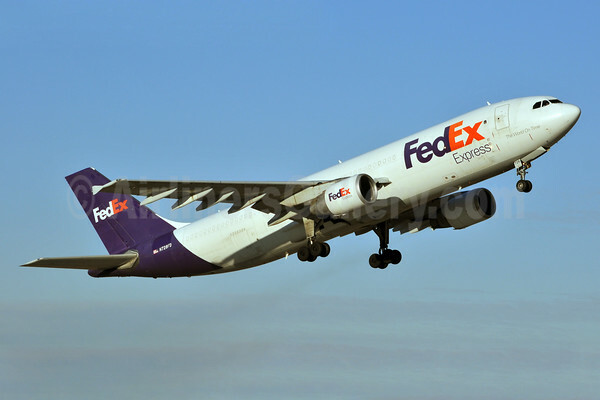 FedEx, the global courier delivery services company headquartered in Memphis, Tennessee, entered into an agreement with Colorado-based Red Rock Biofuels to purchase alternative jet fuel made from wood waste. Starting in 2017, FedEx will blend the first 6 million gallons of this jet fuel at its Oakland hub, ultimately producing at least 48 million gallons over an 8 year term. FedEx also is looking at alternative fuel companies that utilize waste oils like fats and greases, agricultural waste such as stover that remains after the food portions have been harvested, municipal solid waste, natural gas, and algae, to name a few. Red Rock Biofuels, which is based in Fort Collins, Colorado, is developing refineries in the U.S. to convert woody biomass to renewable drop-in jet, diesel and naphtha fuels. Each refinery will utilize 175,000 dry tons of woody biomass feedstock to produce 16 million gallons per year of finished products. The process begins with the gasification of woody biomass to produce synthesis gas. This synthesis gas is cleaned and sent to a Fischer-Tropsch unit where it is converted to liquid hydrocarbons. Hydroprocessing refines the liquid hydrocarbons to produce jet, diesel, and naptha fuels. In addition to FedEx and plane manufacturers like Boeing, several other commercial airlines have also signaled renewed interest in biofuels and further trimming carbon emissions. According to IATA, the International Air Transport Association, sustainable alternative aviation jet fuels (currently, mostly biojet fuels, have been identified as one of the key elements in helping achieve this goal. They are the only low-carbon fuels available for aviation in the short to mid term. Biofuels derived from sustainable oil crops such as jatropha, camelina and algae or from wood and waste biomass can reduce the overall carbon footprint by around 80% over their full lifecycle. Test flights using biofuels have been carried out by dozens of airlines and have proven that biofuels work and can be mixed with existing jet fuel. The airline industry has played an instrumental role in advancing technical certification for biofuels which can now be used on passenger flights. The first commercial flights using biofuels were achieved in 2011.